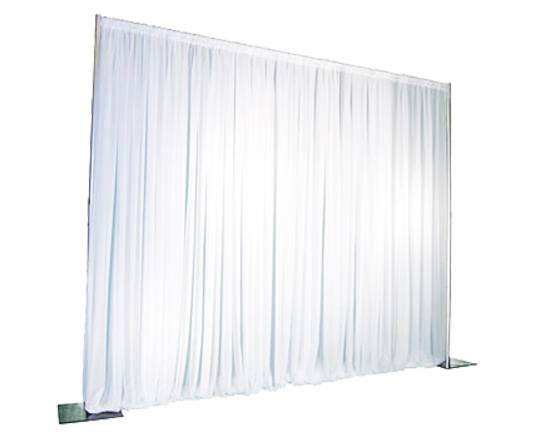 Drape and set up included in the price. Drape colors vary depending on height. Pipe and Drape cannot be set up outside for safety reasons.